Welcome and thank you for visiting my website, the home of Buildingrooms and a chance to see some quality Interior building work here in Belfast. 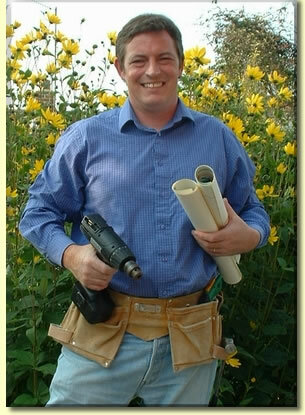 I am a specialist builder of Bathrooms, Kitchens, Bedrooms & Interior Building Work and can quote you for any Home improvement or remodelling projects you may have. My work includes all Joinery, Plumbing, Electrical and Tiling Please feel free to browse my Photo Gallery or see some of my references from current satisfied Buildingrooms customers around Belfast. All my work is Guaranteed, I am a builder who takes pride in designing, building and delivering a professional service to your home. I deliver only the highest quality workmanship and offer a unique and personal touch to each of the projects Buildingrooms undertake. If you would like an estimate or have any queries about Buildingrooms contact me online or speak to me at Belfast 90208206.